Hey “Savvy Readers!” In my previous post, “My First Mini Drugstore & Thrifting Haul” Video, I stated that I had just purchased two of the new L’Oréal Infallible 24 Hour Eyeshadows in the shades Golden Sage and Amber Rush. Now, let me say that I was so excited to purchase these. According to L’Oréal, this product has been four years in the making and is the first of its kind for the company. 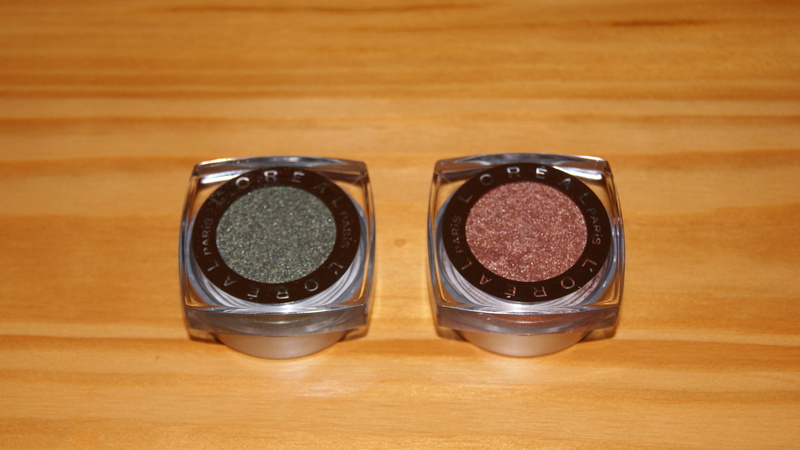 These eye shadows are not your typical pressed powder or cream shadows , they are pressed pigments. I only gave the Golden Sage a try for 12 hours this past Sunday and I used a primer, UDPP, (which is the norm for me when wearing ANY eyeshadow.) 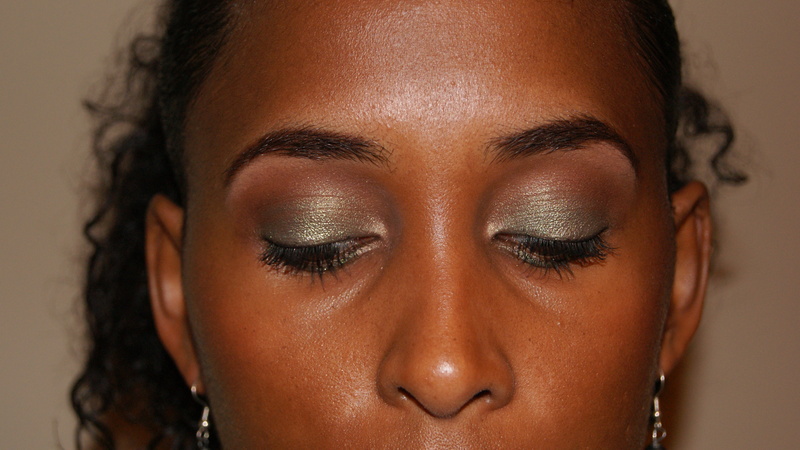 Still, I wanted to share my experience and results using the L’Oréal Infallible 24 Hour Eyeshadow in Golden Sage. Availability/Pricing: This product comes in 12 different shades and can be purchased where ever L’Oréal cosmetics are sold. According to the website retail price is around $7.95 but depending on your location prices may vary. I purchased my two from my local CVS for $8.49 each but I had coupons and they were also included in a CVS ECB promotion that week (which added to my excitement when purchasing). Product Claims: According to L’Oréal’s website the Infallible 24 Hour Eyeshadows offer (1) intense, maximized color; (2) luxurious powder-cream texture; (3) 24-hour long, lasting hold and (4) are waterproof, crease resistant and fade resistant. Pros: Last at least 12-hours when used with primer (which I stated is a must for me); smooth texture; blends easily; nice packaging; decent pigmentation; and no fall-out during application. Cons: Mixes with natural oils causing it to be more shimmery as the day progresses (other reviews I read thought this was a plus but I disagree); and I don’t trust that this product won’t crease without a primer (but I have not tested that theory). 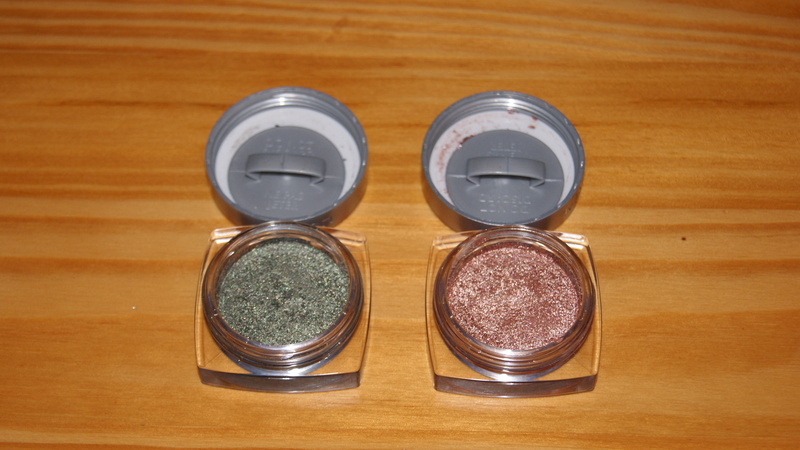 Final Verdict: I really like the L’Oréal Infallible 24 Hour Eyeshadow in Golden Sage and I can’t wait to try out Amber Rush. I may even purchase a few other shades but I haven’t quite decided which ones. Although the eyeshadow became more shimmery as the day went on, it wasn’t that noticeable. The texture, as L’Oréal claimed, is luxurious and goes on smooth. So for the price and quality of these eyeshadows you can’t go wrong. 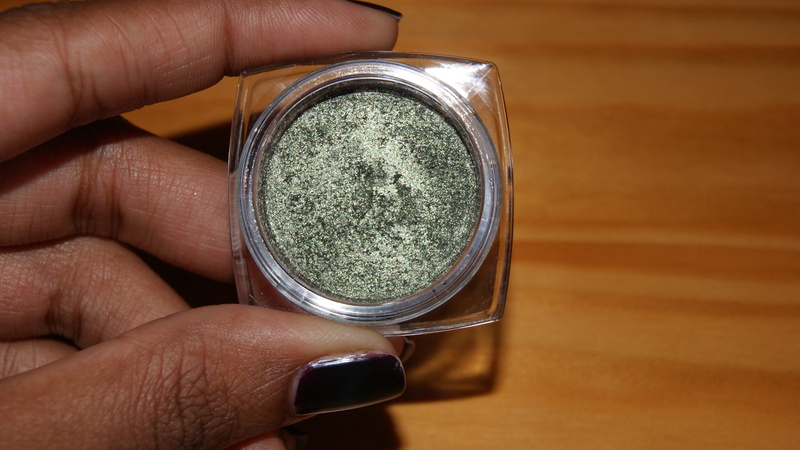 I give L’Oréal”s Infallible 24 Hour Eyeshadow (in Golden Sage) an A. 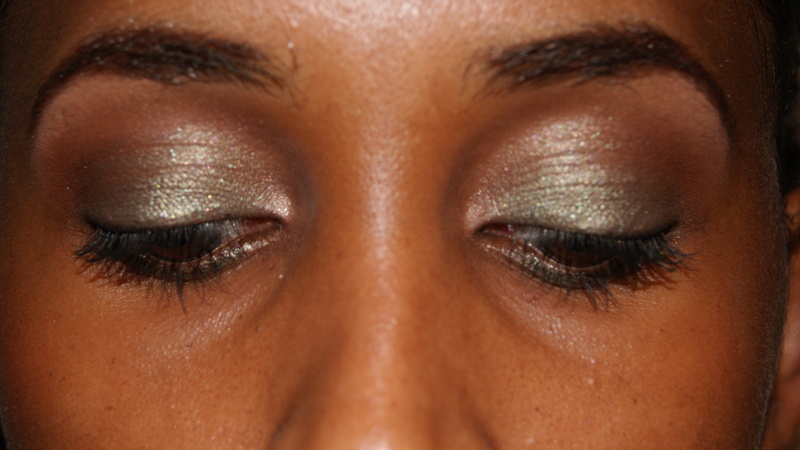 This entry was posted in Makeup, Savvy Review on January 26, 2012 by Roni the Savvy Housewife. I love love the colors. Your skin and make-up looks very nice. I can’t wait to see more videos!